What is My GA Online? My GA Online was founded to help coaching staffs make everyday clerical tasks more efficient. The Goal of My GA Online is to be a virtual Graduate Assistant to help with your staff’s daily administrative and clerical tasks. 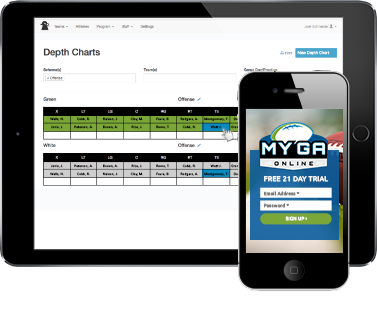 Depth Charts, Rosters, Two Deep, and Athlete Management all on a web-based system. Work anywhere and collaborate online. Print All your Practice and Gameday personnel materials in just a few clicks. Spend Less Time Working and More Time Coaching. Pricing is simple, one easy payment for the year. Sign Up – Try it for 21 days free. 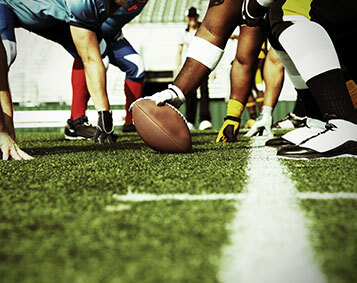 Good enough for the football pros, but designed specifically for high school. It’s a product specifically designed to help football coaches with their tedious management of rosters, databases, and player management to automated web software. How to use My GA Online for Track and Field! 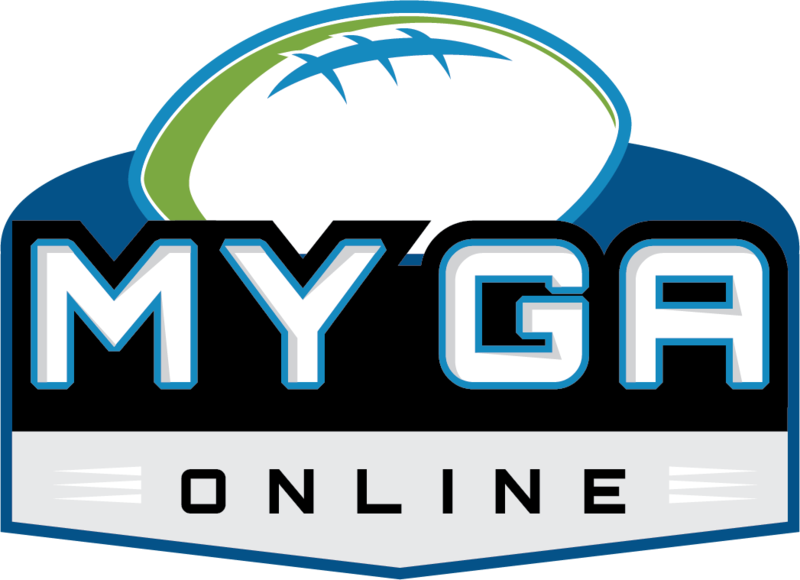 My GA Online is an easy to use web based football athlete management system. It’s 100% free to try, give it a shot. We would love to have you as a customer or at the very least get some feedback from an experienced football coach such as yourself.